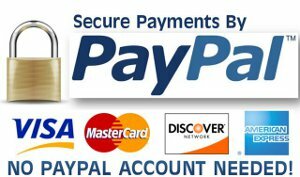 This is a superior professional strength product that really, really works… Liquid intelligence 237 is the missing ingredient that older engines have always needed but have been removed from modern oils… all you have to do is add Liquid Intelligence 237 when you do an oil change using modern motor oils. Problem solved! Liquid Intelligence 237 is one of a family of products designed to keep older engines performing at their design best, at times even better! 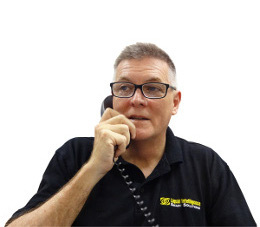 To avoid paying for preventable expensive engine repairs… then you need to keep reading. Liquid Intelligence 237 Engine Oil Additive is compatible with all conventional and synthetic oils intended for automotive use. Was your car manufactured before 1996? If so, you need to know that most modern motor oils may no longer be suitably formulated to care for your engine. Regulating authorities are approving the removal of an ingredient that was important for older petrol engines but unnecessary for more modern vehicles. 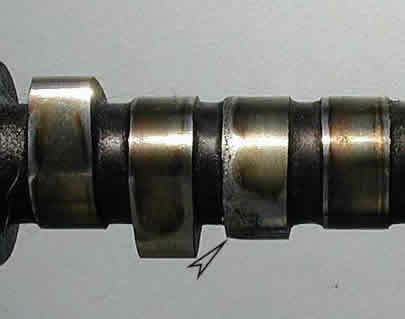 The following images show excessive cam wear from insufficient ZDDP in a flat tappet engine pre 1996. 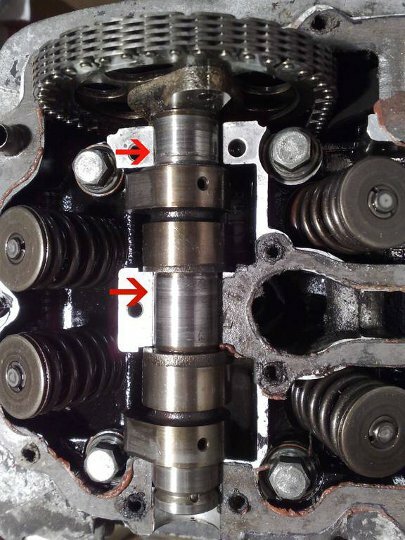 Pre 1996 cars have flat tappets which require high ratios of ZDDP in the engine oil to deal with excessive wear. 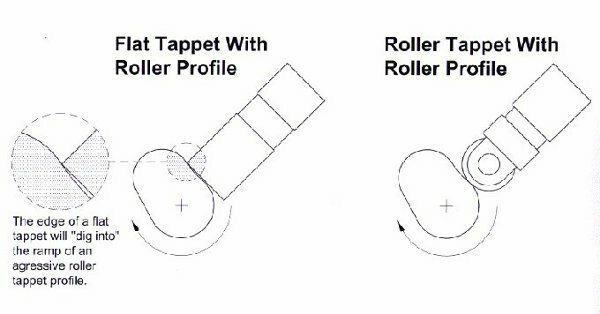 Post 1996 cars have roller tappets where lower levels of ZDDP are required. Zinc Dialkyl Dithio Phosphate (ZDDP), containing both Zinc and Phosphorus has been in the ‘mix’ for many years to help protect traditional valve mechanism designs… modern engines just don’t need it. But why is it being removed if it is such an important part of traditional motor oils? Government calls for lower emissions from motor vehicles has meant that manufacturers have had to meet increased pressure for high performance catalytic converters to be installed as standard in all new cars. Zinc dialkyldithiophosphate when present in the oil, puts small amounts of zinc and phosphorus into the exhaust gas mix. These elements leave a coating on the catalyst. This to some extent shields the catalyst, preventing its exposure to some of the gas that would otherwise have been treated by the converter. It’s the very effect that protected the valve surfaces in older engines. This however lowers the performance of the catalytic converter, which then fails to meet the regulation standard of emissions. 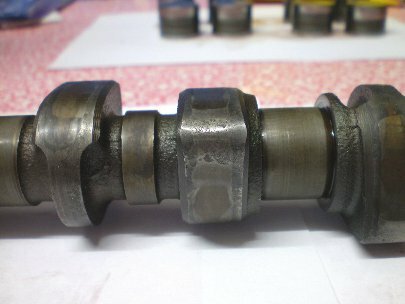 Modern internal combustion engines employ ‘roller lifters’ (rather than flat tappits) which don’t need the protective metal-to-metal coating supplied by the zinc dialkyldithiophosphate. So vehicle manufacturers, intent only on selling new vehicles have lobbied regulators to have zinc dialkyldithiophosphate removed from modern motor oils, so they can more easily meet the emission standards. 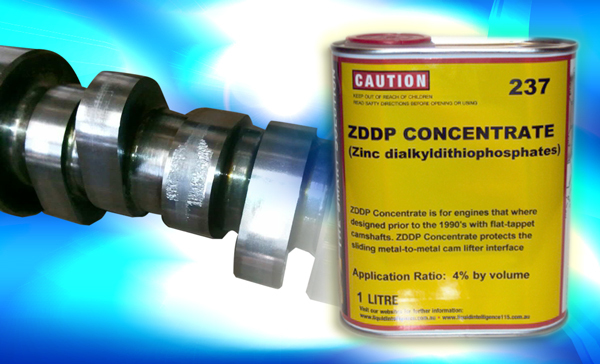 Some diesel engine oils may still contain zinc dialkyldithiophosphate. But they are highly viscous and there is a large amount of detergent in the formula, which helps with combustion in diesel engines, but is unsuitable for use in petrol motors which are higher reving. The likely result of the use of diesel formulated oils in petrol engines can cause oil starvation in bearings at high revs. In short, todays technology has seriously moved on. Engines are different and the technology for lubricants has become much more fine-tuned and specific. Even the engine oils used in racing cars are formulated for short term high performance, which is quite different from the needs of everyday production motor cars. So, zinc dialkyldithiophosphate is being removed from the formula of modern petrol engine oils. The best solution for owners of precious veteran and vintage motor cars is simply to put it back! Contains very high concentrations of the well-known additive ZDDP (Zinc Dialkyl Dithiophosphate), which has been the primary EP (extreme pressure) ingredient in all quality motor oils for over 70 years. Allows car owner to use the base oil of their choice. By simply adding 4% by volume at every oil change, an adequate amount of Zinc and Phosphorus will continue to protect your engine. 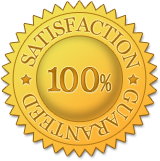 Is compatible with all conventional and synthetic oils intended for automotive use. Why Is Liquid Intelligence 237 ZDDP Engine Oil Additive Better Than Other ZDDP Products? Liquid Intelligence 237 is a quality product made to really work. 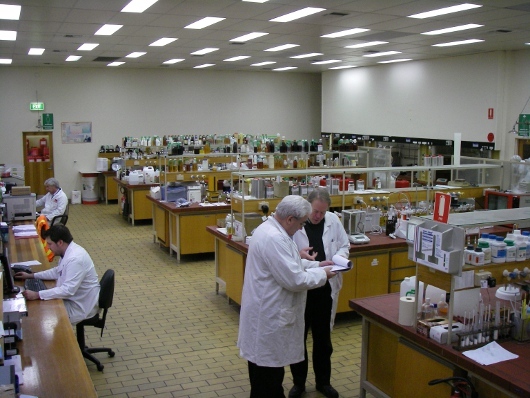 In fact every product in the Liquid Intelligence range carries the reputation and guarantee to be the best available. 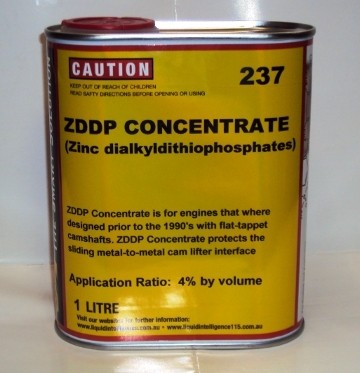 Liquid Intelligence 237 ZDDP Engine Oil Additive is not a typical oil additive… While some off-the-shelf additives may have some ZDDP but the amount per bottle is small. Liquid Intelligence 237 ZDDP Engine Oil Additive is one of those special innovations that emerged from this type of R&D relationship. 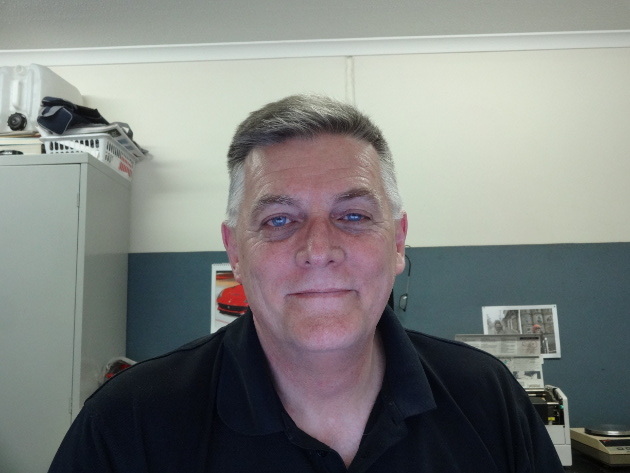 You can contact him on 1800 441 163 (7am to 7pm seven days a week – including public holidays – except Christmas Day) and he will advise you in solving your engine oil issues. Free freight on second and subsequent items.